Psychological Dream Meaning: Dreaming of obstacles to your progress can indicate that you are uncertain of your ability to achieve your goals in life. You lack self-confidence and may feel unable to do the things you want to do. You may feel that you are being tested in some way. The barrier may or may not be self-imposed. It may represent a social distinction or some inner difficulty that is restricting your self-expression. Psychological Dream Meaning: A dream set in a working environment is most likely to be describing your conduct and the way you present yourself to the world. Offices are also organised places with everything neatly filled (we hope). The dream may be telling you to be more organised. Psychological Dream Meaning: You may feel that your life has ground to a halt and oil symbolises what it is you need to get your inner machinery moving again. 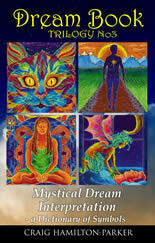 The dream may be suggesting that you need to socialise or do something to break the emotional deadlock. 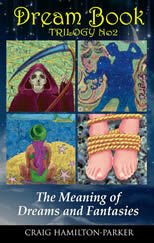 Psychological Dream Meaning: This is probably a symbol of healing. Something may have entered your life that feels like a soothing balm that relieves your bruises from the past. 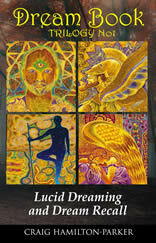 Psychological Dream Meaning: Opening something can symbolise a new influence entering your life. You may feel inspired with new ideas soon. Ask yourself whether you are opening yourself to beneficial spiritual influences or less savoury ones.